It was such a joy working with this couple and having the opportunity to capture such an important day in their lives. 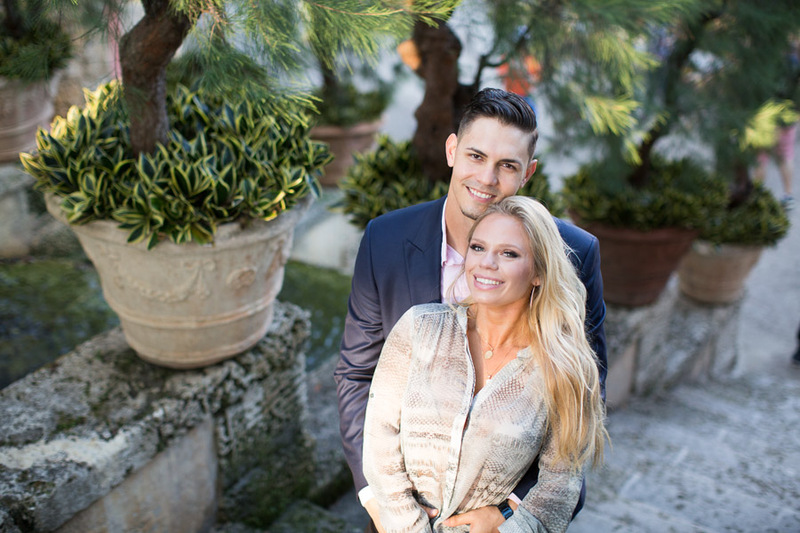 The plan we worked out in advance was that he would propose in the “Tea House” which is located behind the Vizcaya Museum. I sat on a bench thats next to the Tea House nervously waiting for them to pass me. They came with some of their family members as well, so the group passed me and I followed them. The family allowed the couple to enter the Tea House first. 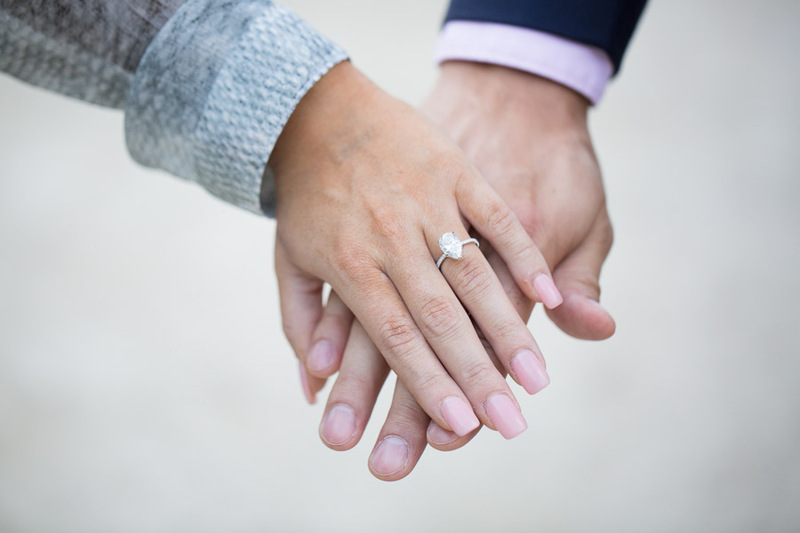 They put their arms around each other and lovingly embraced- though she still hand no idea what was about to happen… As he reached into his jacket to pull out the ring, she put her hands over her mouth in utter shock. This was actually happening. He got down on one knee and asked her to marry him, and of course she said yes. 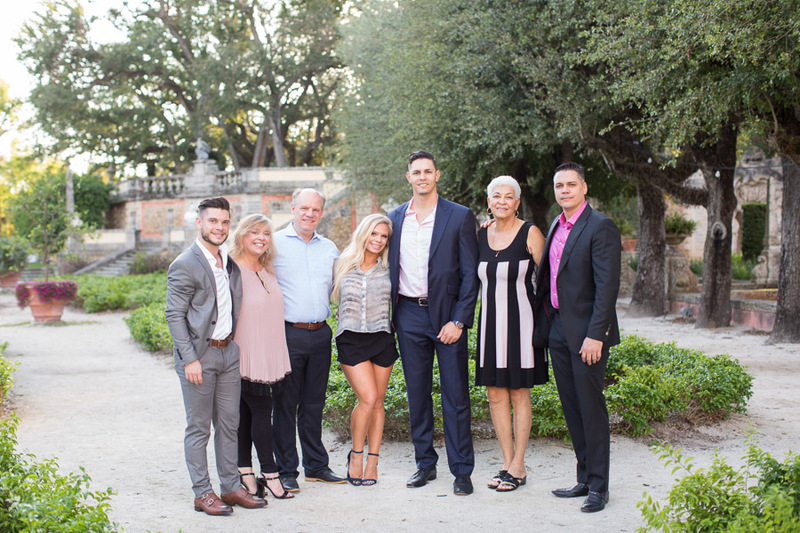 With tears of joy running down her face, she hugged their loved ones that were standing nearby and showed them the ring. It was an emotional moment for everyone. We spent the rest of the time photographing around Vizcaya gardens. It’s a wonderful place to photograph because there are so many different beautiful backgrounds. WOW WOW WOW!!! I am in love with these photos. Both K and I are amazed with how well they turned out. You did a phenomenal job!!! Thank you so very much for this great work you’ve done. Thank you for your time, energy, effort, and work! You can view all the surprise proposals I’ve done in Miami. Vizcaya is a gorgeous place to photograph just note that they do require a photography permit to photograph there. 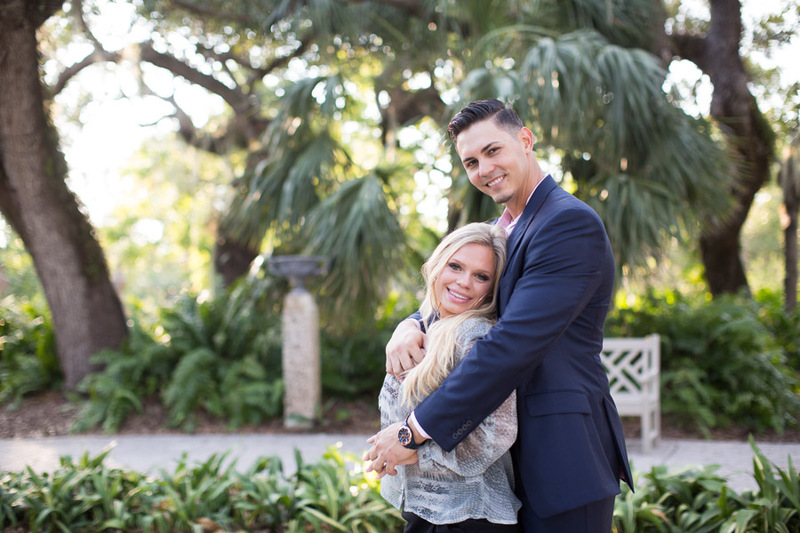 This entry was posted in Couples, Surprise Proposals and tagged miami proposal, miami proposal photographer, proposals, surprise proposal, vizcaya, vizcaya museum, vizcaya proposal on February 22, 2018 by Tova Photography.